MADRID - England captain Harry Kane said Wednesday that Wayne Rooney should be given the captain's armband when the veteran forward makes his final England appearance against the United States on Nov 15. Although Rooney, who now plays for DC United in the USA, officially retired from international football in August 2017. However, he will make one last England appearance to honor his 119 international appearances in which he scored a record 53 goals for his country. The English Football Association has also designated the match against the USA as the Wayne Rooney Foundation International, with the player's charity one of several to benefit from the proceeds. 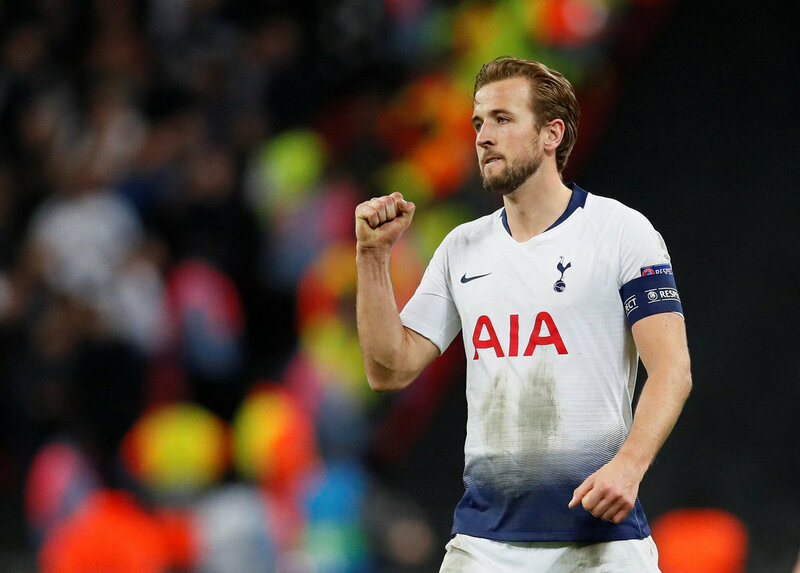 The decision has attracted some controversy, with comments that other England players never had the chance to say 'goodbye' but Kane was fully behind the idea. "I think it's great. It's a real good thing for everyone to be a part of. Wayne was one of our greatest ever England players. He's our greatest goal-scorer and so why not give him the send-off he deserves?" commented Kane, who added he was willing to give up the captain's armband for the occasion. "Should he (Rooney) have the armband against the US? Yes, of course. He deserves it. He was a great captain for us. He was the captain when I first got into the squad. If he plays, of course he'll be the captain," he said in Wednesday's sporting press. Kane said he hadn't spoken to England coach Gareth Southgate about how long Rooney would play, but he said it would be "great to see him again." "It's a great experience to have for the younger players in our team. Everyone should get right behind it and it will be a great send-off," he concluded.